Coupons valid until August 11, 2019. May redeem multiple coupons per person. Use the redemption code next to the QR code to register for your course. For inquires contact office@goethe-sprachschule.com. No Cancellation. No carry over. VAT included in price. Standard terms & conditions apply. 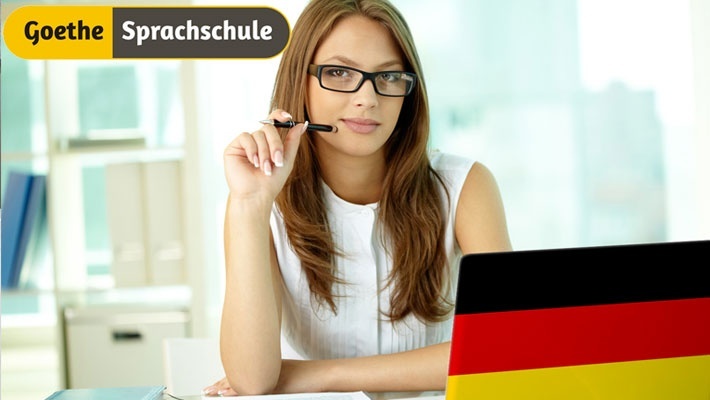 Master the German language with easily accessible courses anytime and anywhere! 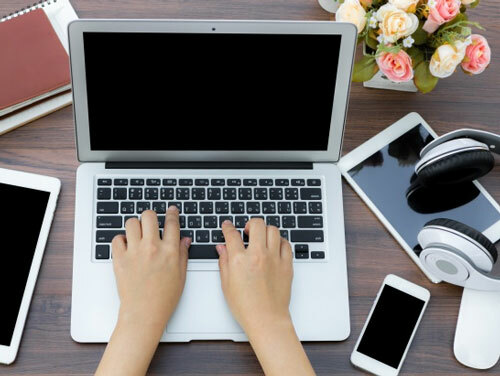 Benefit from Online Accredited Beginner & Advanced German Language Courses from Goethe Sprachschule, starting from $19 instead of $299. Goethe Sprachschule's program has been developed in close cooperation with the British Language Centre - a leading Adult Language Education Centre with multiple facilities, and an official English Language Testing Centre for London Chamber of Commerce and Industry, TELC (The European Language Certificates), and by Pearson - the largest Educational company in the world (Financial Times Group).